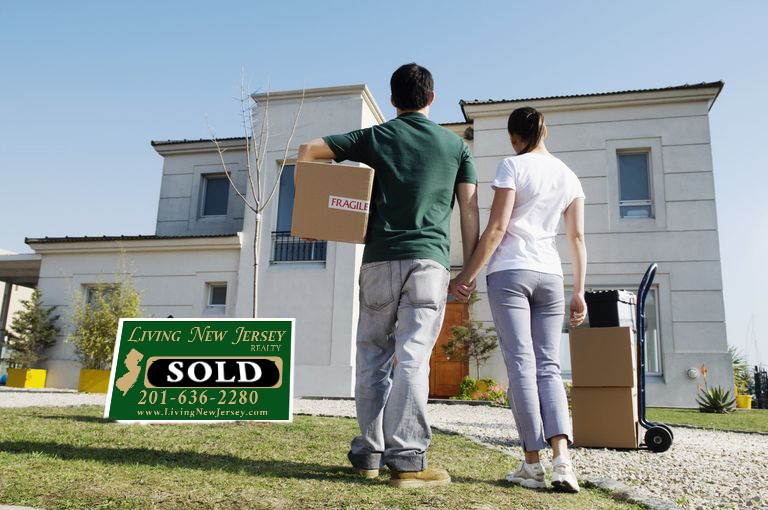 For years, Living New Jersey has been providing quality service to buyers and sellers in the Lyndhurst area. 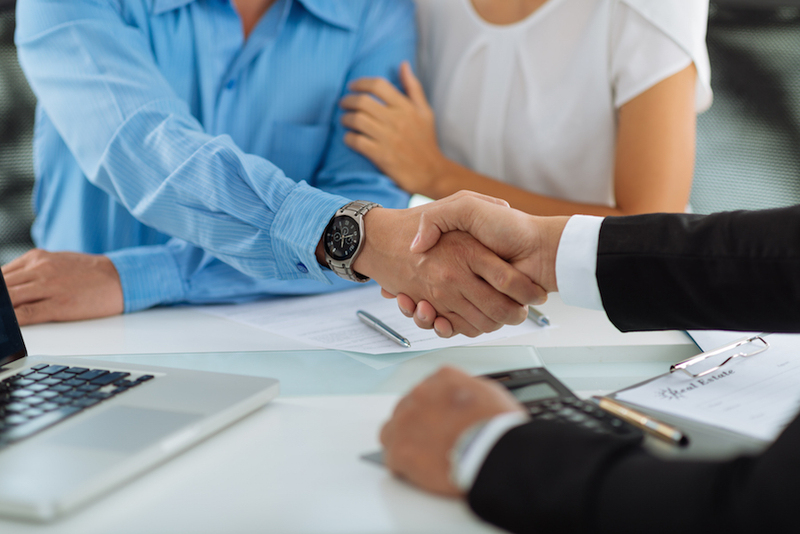 Our agents have many years of experience to help you, whether you’re buying or selling. 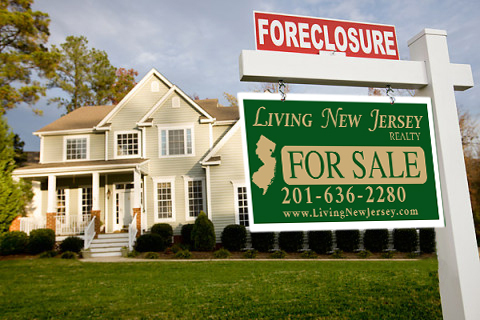 "Gianna was an amazing agent!"